In May 2018 Minesto installed the gravity base foundation including the bottom joint system that will moor their patented DG500 “kite” power plant. 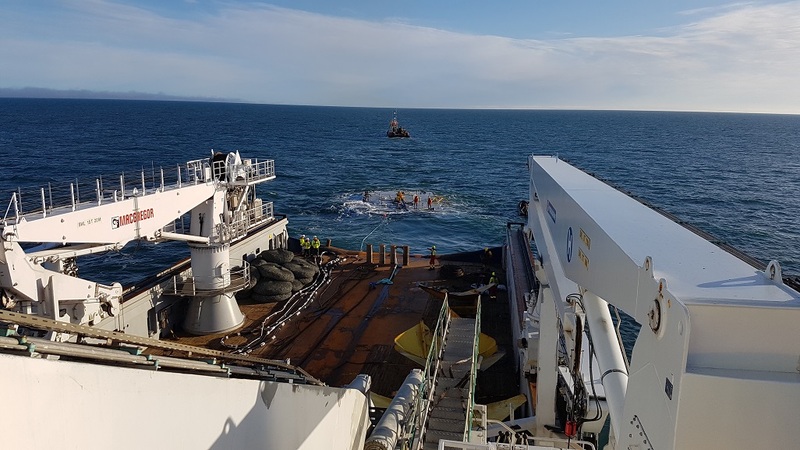 The device has been installed on the seabed in the Holyhead Deep off North West Wales and is designed to generate electricity from the natural tidal movements of the ocean. 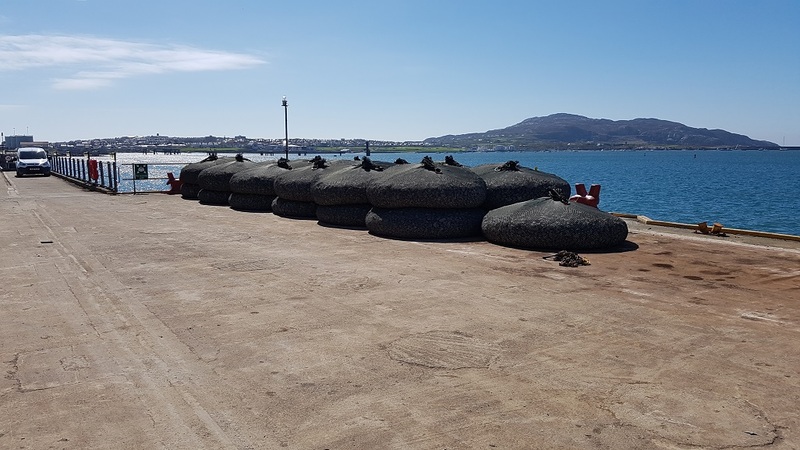 Ridgeway Marine provided its 4T filter unit rockbag system to support the gravity base foundation installation while also protecting and stabilising sections of the umbilical cable which connects the tidal device to a micro grid system buoy. Using local stone and labour Ridgeway filled 25 x 4t filter unit rockbags and delivered them under crane hook to Minesto’s installation contractor in Holyhead.